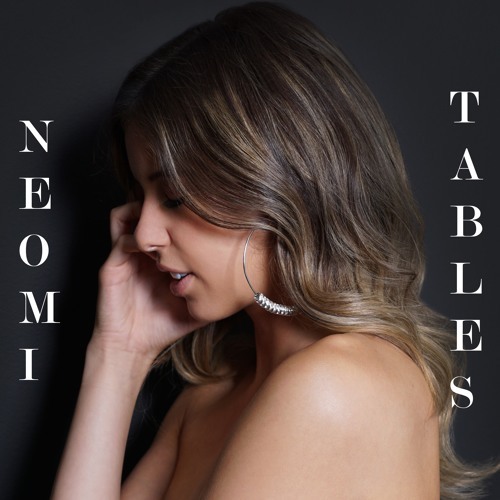 Canadian 20-year-old singer/songwriter Neomi has just unveiled her brand new single Tables, a smooth piece of alt-pop music. What caught my attention in this song were the delicate piano keys that immediately give the song a touch of emotion and melancholia. Her smooth vocal delivery is on point and flows naturally over the infectious melodies that are packed with lush piano keys and catchy electronics. Tables is a song that focuses on transforming heartbreak and disappointment into empowerment. Overall this is quite a cool piece of alt-pop with lovely vocals and a melancholic atmosphere that is right up my alley. Stream it below!